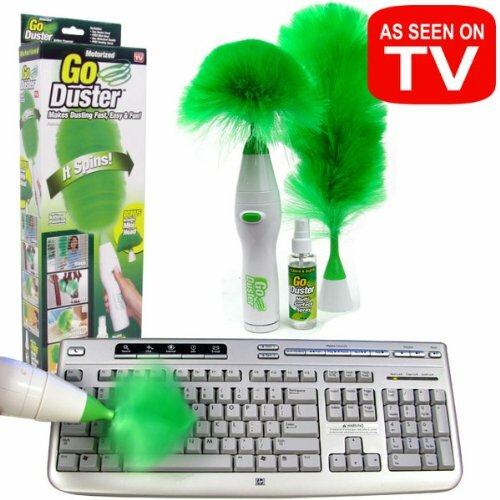 Reduce your use of chemical cleaners and paper towels, to help the environment and your budget. 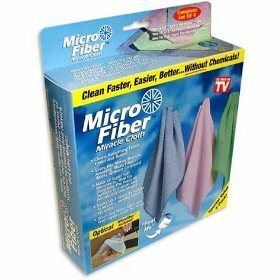 MicroFiberTM has over 90,000 fibers per square inch, 70% are for cleaning, 30% are for absorbing. Thus, it has 100 times the the surface area of ordinary cleaning cloths. All these little fibers go to work loosening and lifting and absorbing dirt. MicroFiberTM cloths are so powerful, they even absorb microscopic particles of bacteria! Use these closths for dusting, for cleaning, and for wiping up spills. Use them wet, dry, damp, with or without chemical cleaners.